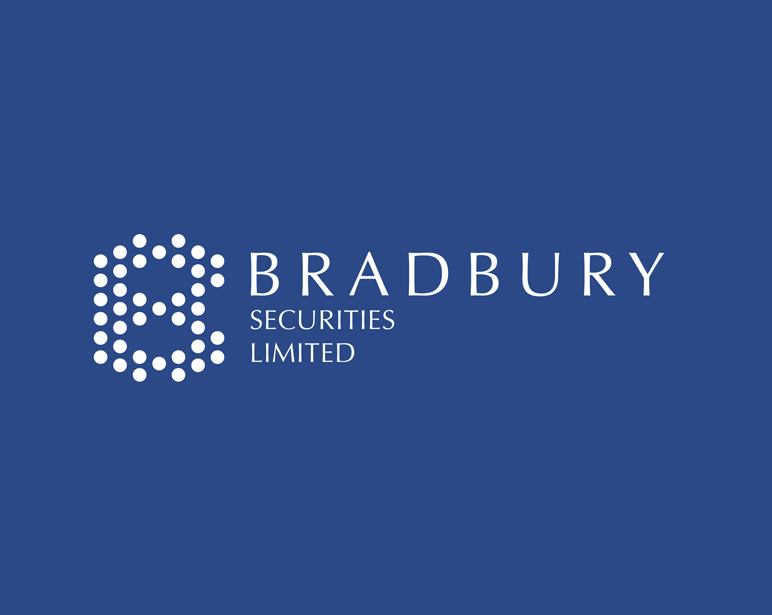 BRADBURY SECURITIES LIMITED ("BSL") is a brokerage securities company established in Hong Kong since 1987. BSL (SFC CE No. AAC913) operates with 2 licenses, Type 1 (Dealing in Securities) and Type 4 (Advising on Securities), granted and regulated by Hong Kong Securities and Futures Commission (SFC). With solid financial strength and rich experience in financial services, BSL aim to become a global player in the international financial services industry. With one-stop securities trading services, multiple trading channels and comprehensive market information, BSL assists our extensive and diverse clientele base in capturing investment opportunities with ease. Our account executives possess in-depth experiences in securities trading and are able to provide our clients with professional advisory services on trading strategies and stock selections. BSL offers the most advanced and comprehensive means of securities trading, including personalized services from professional broker and our quick-and-easy online trading system. BSL employs computerized platforms and internet technology to assist our customers in keeping abreast of the fast moving pace of the multi-dimensional, multi-lingual and multi-currency financial markets. BSL's main scope of services include professional securities dealing and brokerage services, international capital market services in relation to equity fund raising exercises such as underwriting and placement of securities, etc.